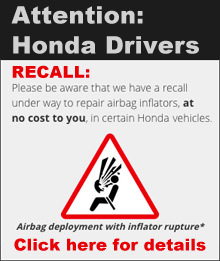 Nassau Motor Company Limited (NMC) is a full service automobile company, representing, General Motors, Honda and ACDelco Parts. 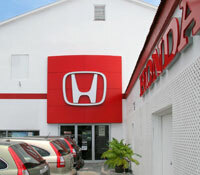 Founded in 1940, NMC maintains a sophisticated service department and well-stocked Parts department. Integrity and customer service are priorities. If you are interested in any of our services or you are relocating to the Bahamas, we can supply your transportation requirements. NMC prides itself on being a good corporate citizen and a progressive employer. Our motto “Where Standards Are Higher” refers to our conviction that integrity is one of the most important tools for success in any business. 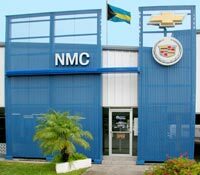 NMC maintains membership with the Bahamas Chamber of Commerce and the Bahamas Motor Dealers Association. The management team is assisted by over 50 co-workers. NMC vehicle sales and parts departments are located on Shirley Street, just West of Moss Lane, but East of Armstrong Street (Hawkin’s Hill). NMC service department is located just around the corner on Dowdeswell Street.